This ball doesn't leave my bag! 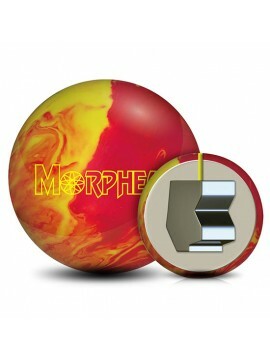 Benchmark ball for me and it's clean through the heads all the way through the pins. Tremendous ball! 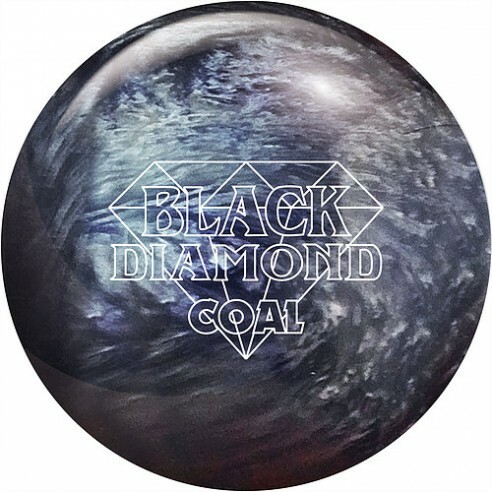 I have had the most success with this ball when needing to play deep inside lines and cover a lot of boards once the pattern breaks down or in longer format tournaments. It gets through the heads easily, and the cover is strong enough to turn the corner from virtually any angle. Plenty of power into the pocket to get the corners out.